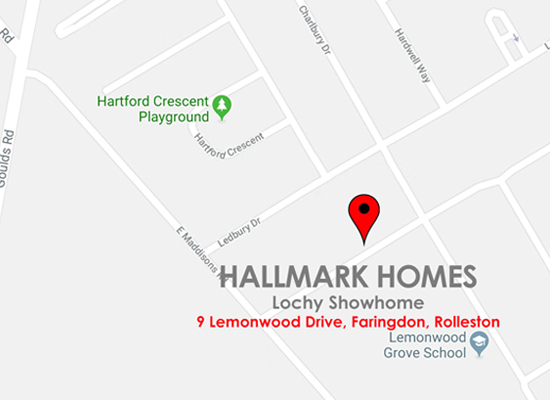 We are excited to announce the opening of our new showhome at 9 Lemonwood Drive, (off East Maddisons Road), Faringdon Rolleston. 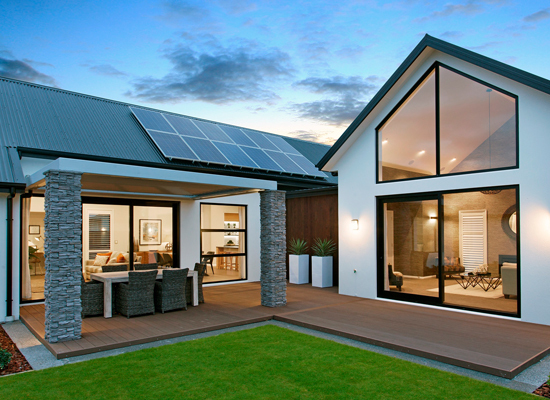 A striking home suitably labelled ‘An outdoor entertainers dream’. 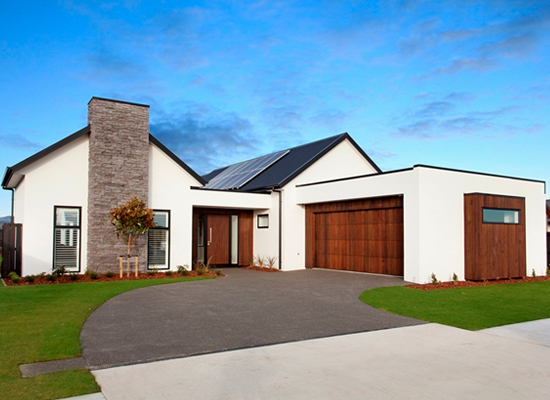 You are invited to visit our new Showhome ‘The Lochy’ from 12pm to 4pm Wednesday to Sunday. The Nevis is now in the hands of it’s proud new owners and closed for viewing. Congratulations to the proud new owners. 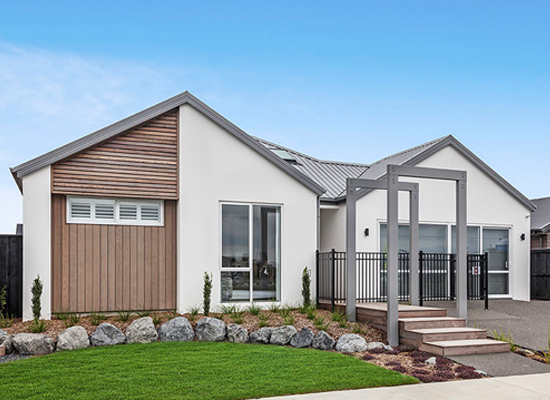 We have a myriad of photos and videos to share with you if you’d like more detail on the extremely popular and stylish showhome.